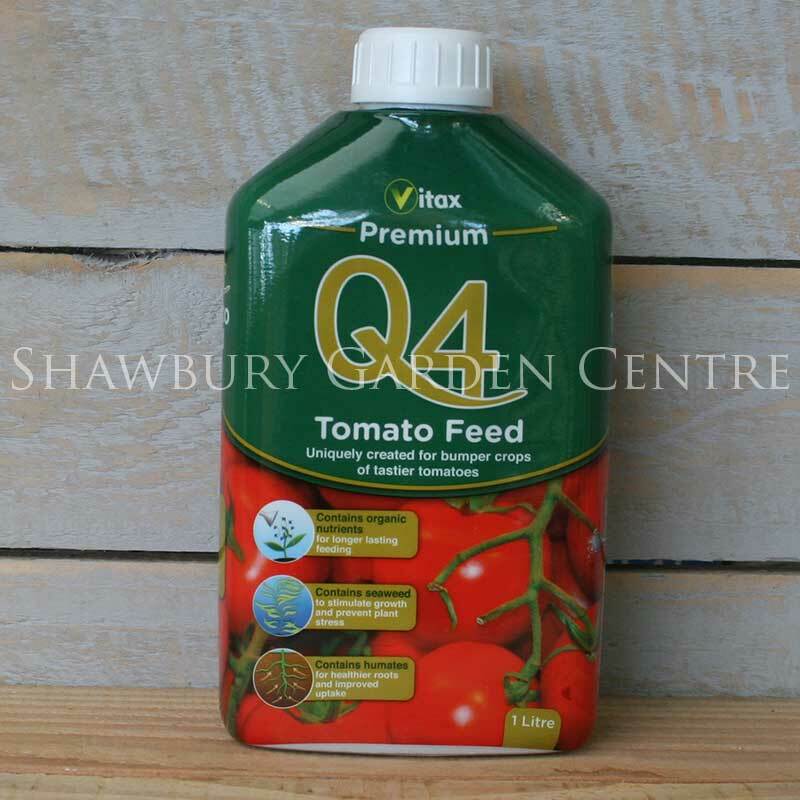 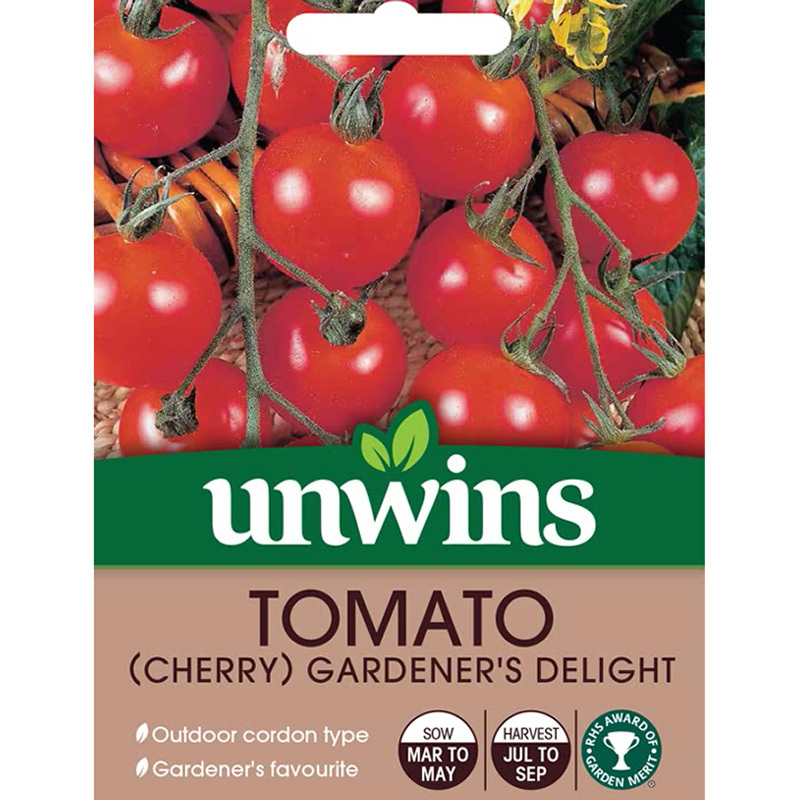 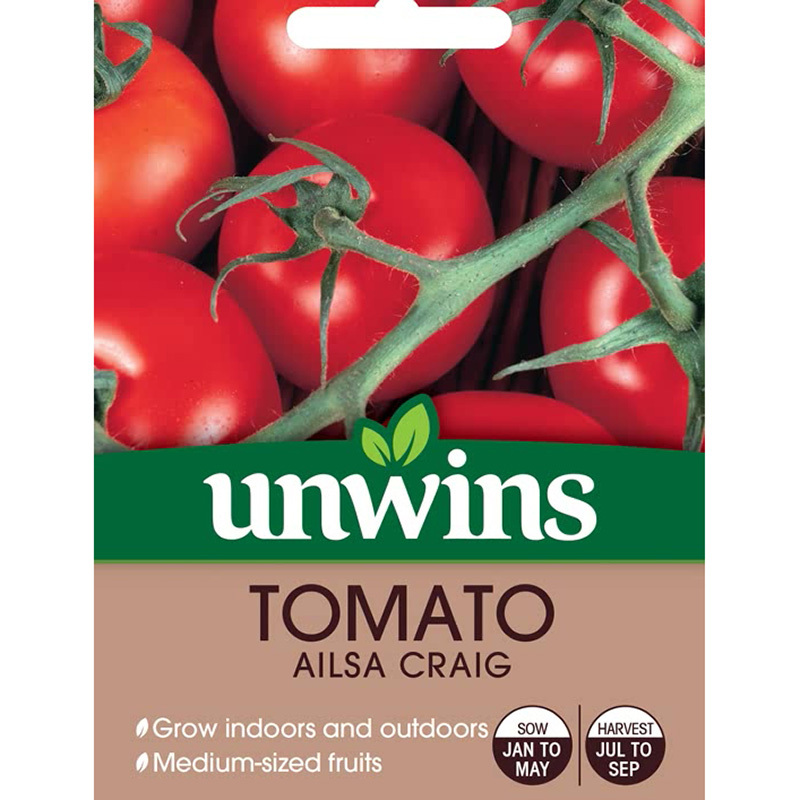 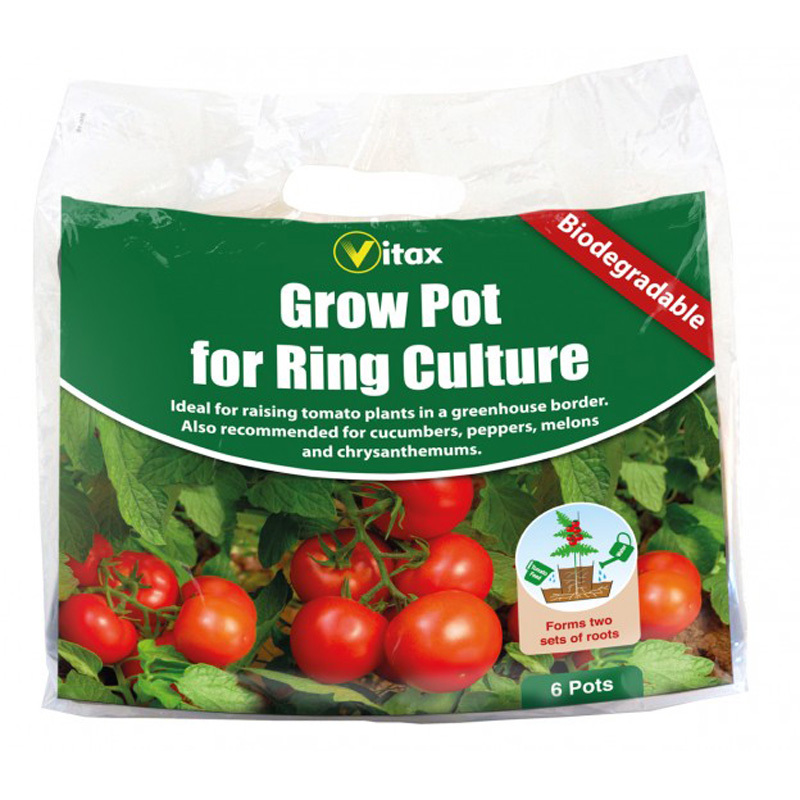 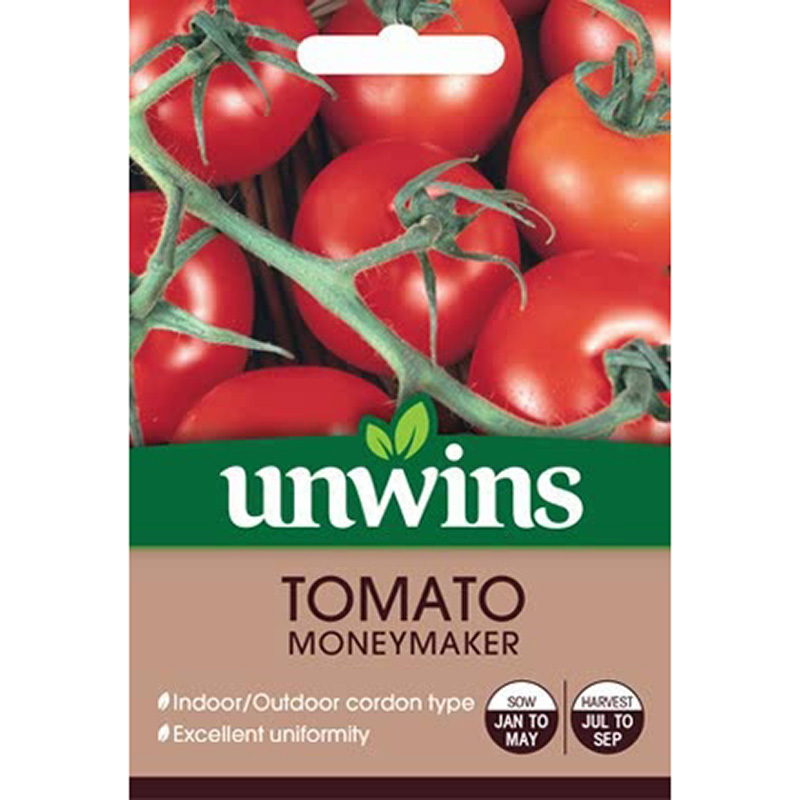 Prolific cherry tomato variety , suitable for sowing: April - May. 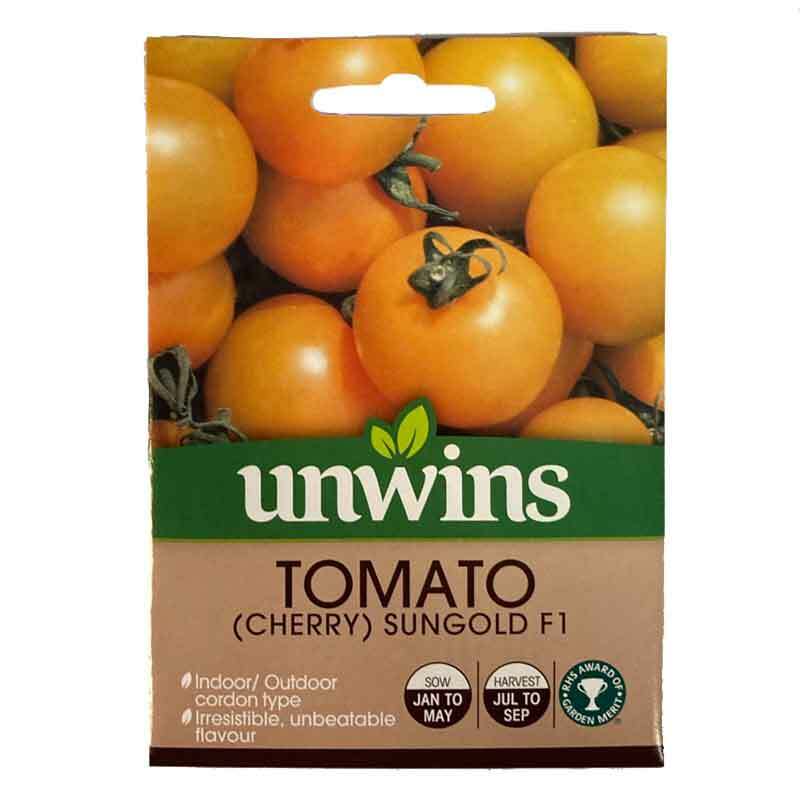 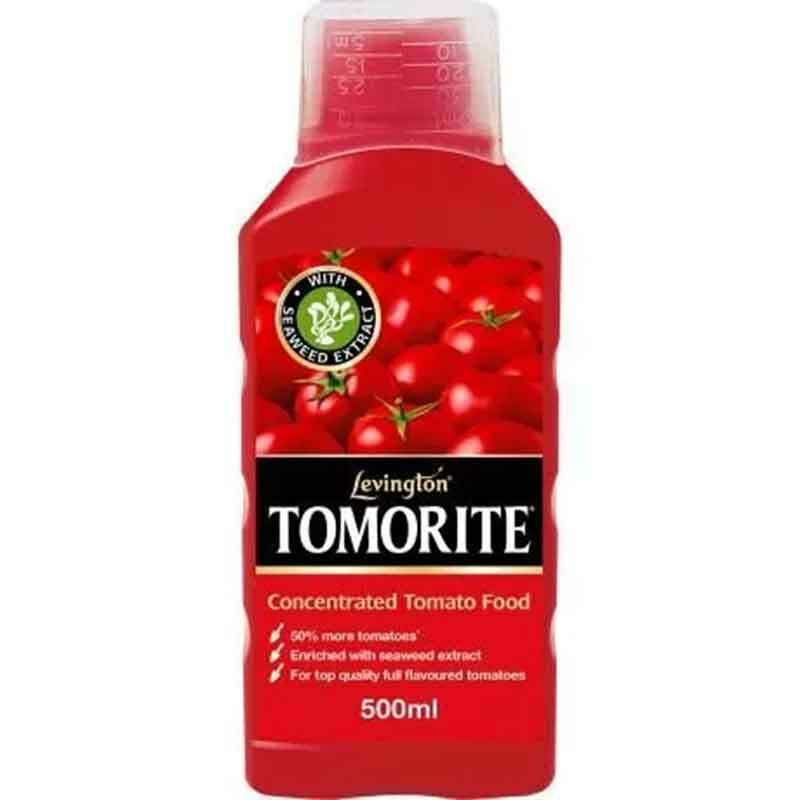 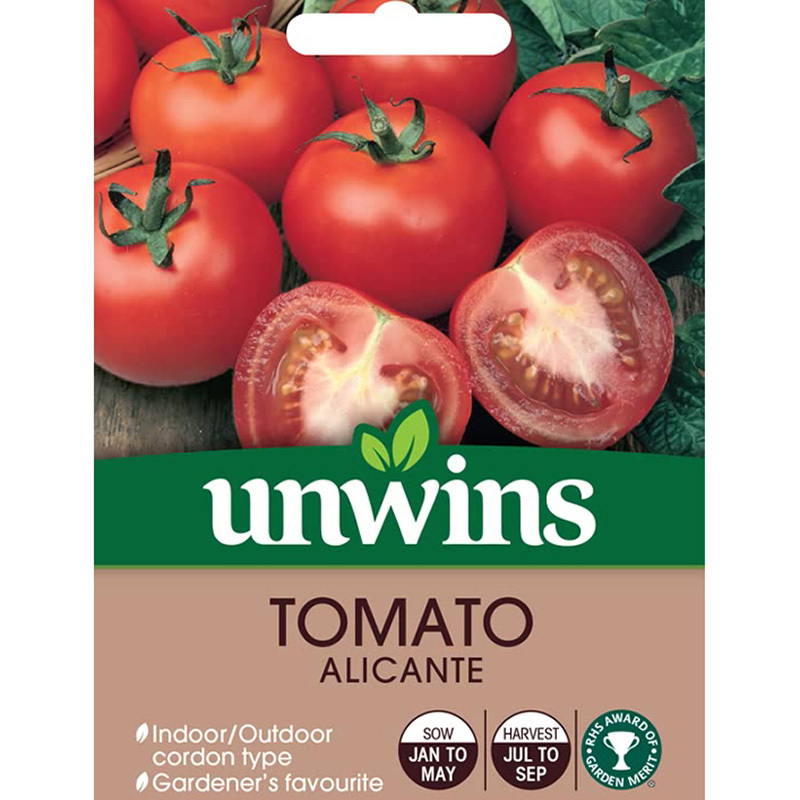 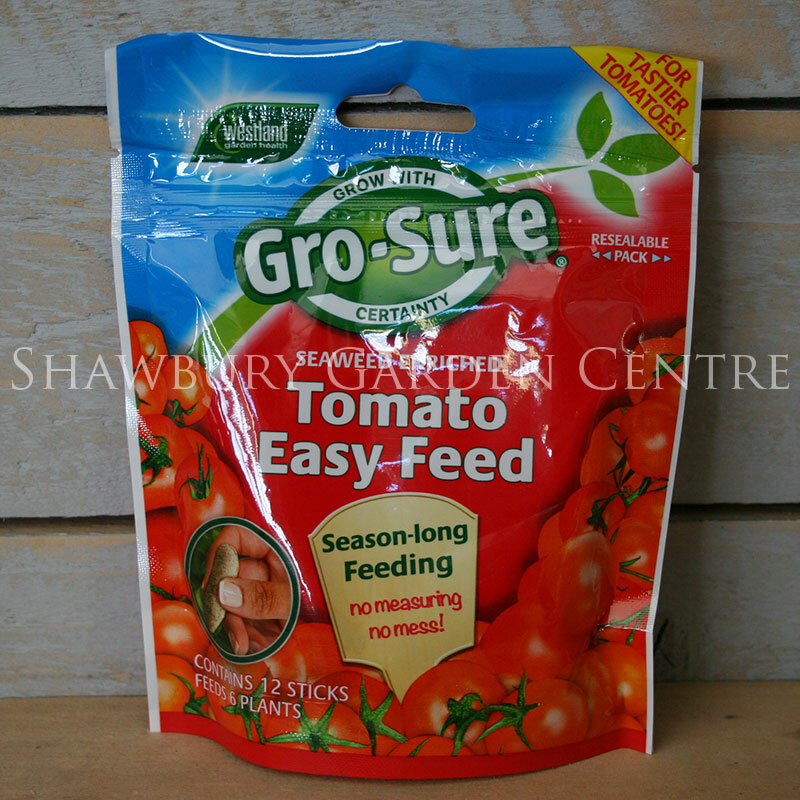 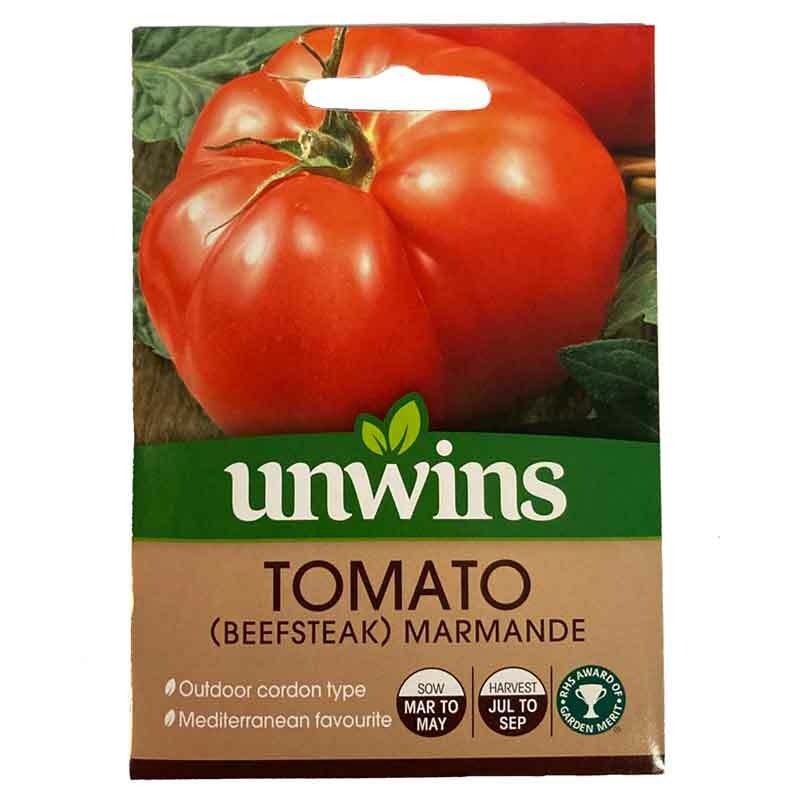 A popular cherry tomato variety with a simply outstanding flavour. 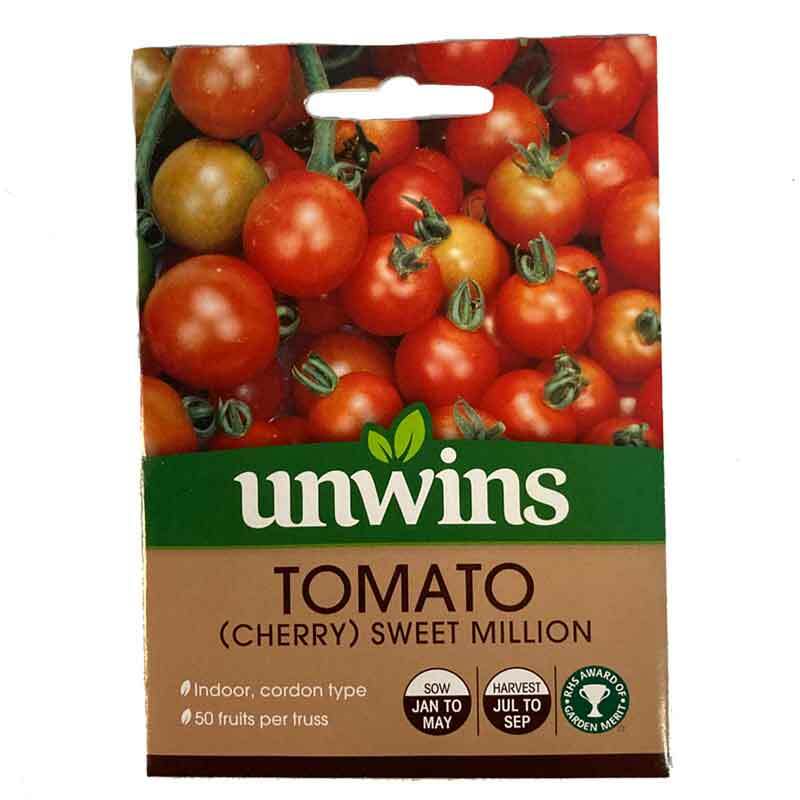 Masses of cherry tomatoes are produced on long trusses.